It’s your turn to get Google Certified! 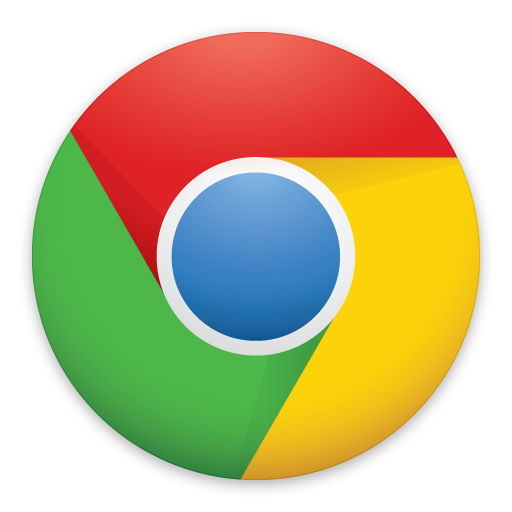 Stretch your use of classroom technology by becoming a Google Certified Educator this summer. 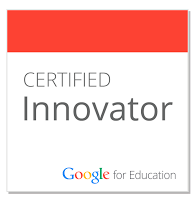 Since 2014 we have have helped more 1,300 educators work on their Google Certification. Now it’s your turn! 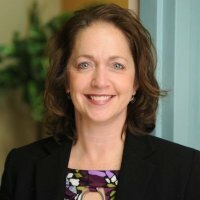 Am I a Good fit to become a Certified Educator? 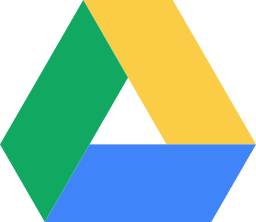 Do you use Google Drive, Calendar, Classroom, or Chromebooks with your students? Do you believe that technology can enhance learning? If you answered yes to either question, then earning your Google Certification is a GREAT idea! 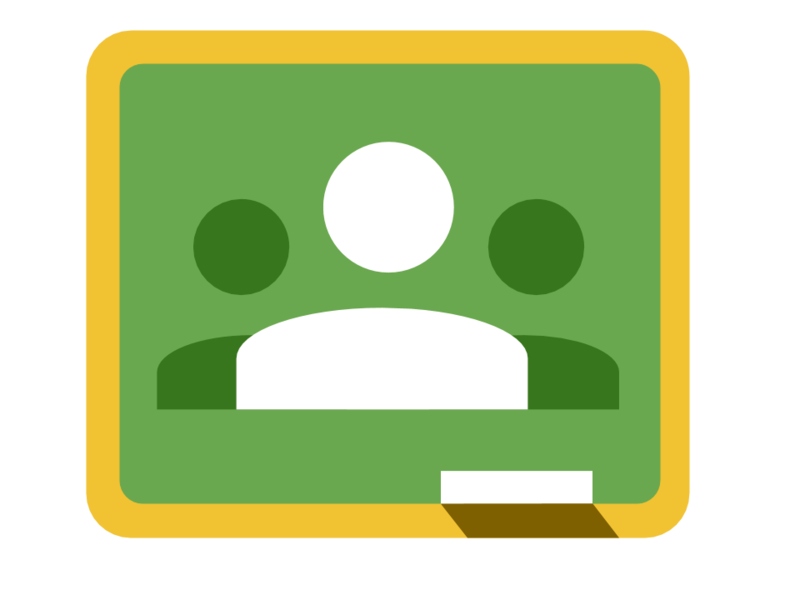 Becoming a Google Certified Educator enhances your ability to use G Suite for Education, Chromebooks, and Google Classroom to engage students, streamline classroom communication and collaborate with others. Adding “Google Certified Educator” to your resume is a great way to verify your outstanding use of technology in the classroom. Certified Educators are sought after speakers, bloggers, and have the opportunity to offer paid training and workshops. Attend a GCA and shorten your path to certification! Our carefully designed 2-day certification academy will shorten your path to earning your Google Certification. More than 1,300 educators have attended the Google Certification Academy since 2014 and 99% of them would recommend this event to other educators like YOU! 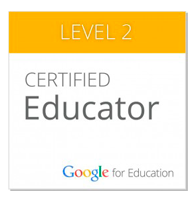 Google offers four different certifications for educators. 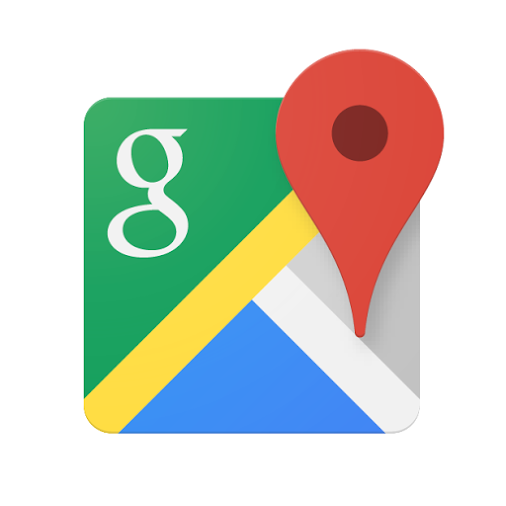 Each one feature rigorous verification of your ability to use Google tools and services effectively. Don’t spend days and weeks studying, preparing, and figuring out how and where to register for your certification exam. The primary focus for the GCA are the Level 1 and Level 2 certifications. You will also receive detailed information on the Certified Trainer and Innovator programs. We will provide you with EVERYTHING that you need to be successful including exclusive study guides, sample exam content, checklists, and personal support. 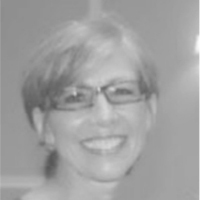 Work on the Certification that is right for you! Content checklists to identify areas that you need to study before taking your exam. Exclusive study guides that you won’t find on the internet! Sample exam questions to give you experience with the unique question format of the Level 1 and 2 exams. 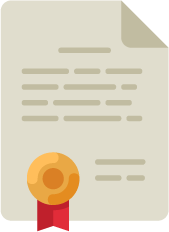 A detailed roadmap to finishing your certification before school begins in the fall. Each academy is 2-days long and features focused instruction to help you pass the certification exam. John Sowash and his team of trainers lead each certification event. John is one of the original Google Certified Trainers and hand-selects and coaches each facilitator to ensure you have the best PD experience of your life. Teachers, technology integration specialists, technology directors, and administrators can all benefit from the training provided at the GCA. The Google Certification Academy is designed for intermediate / advanced Google users however we welcome anyone who is ready for a challenge! 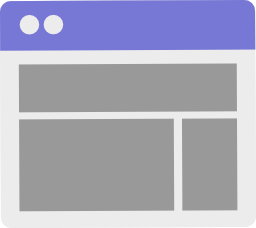 The Google Certification Academy includes instruction for the Level 1, Level 2, and Certified Trainer programs. We will help you determine which certification is right for you and walk you through the entire process. 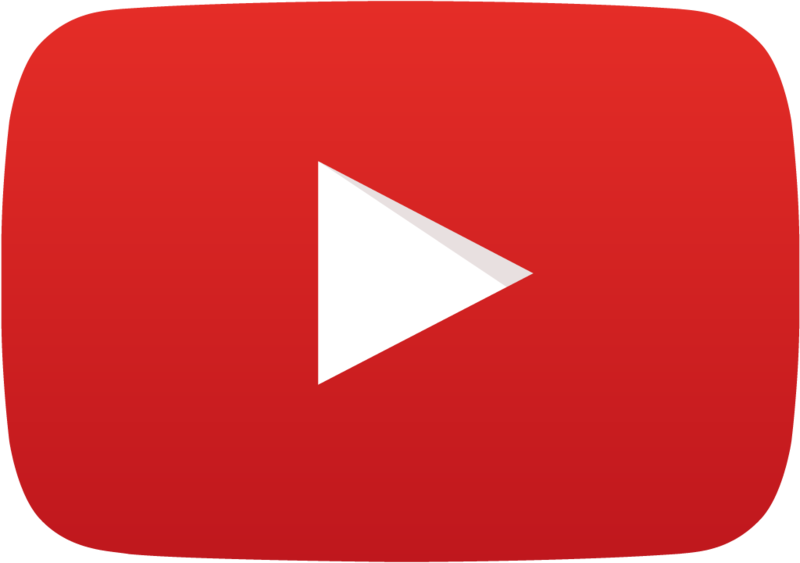 What are others saying about the Google Certification Academy? 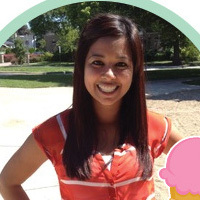 What topics can I learn about at the Google Certification Academy? 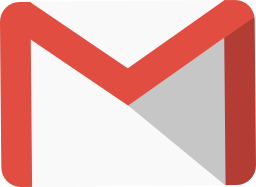 Get to “Inbox Zero” with practical strategies for organizing and managing email. 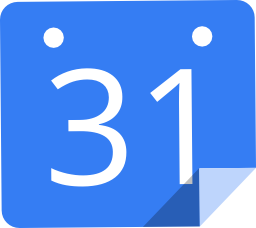 Explore the NEW Google Calendar and learn ways to improve lesson planning and scheduling with advanced calendar tips. Create custom virtual field trips with Tour Builder and My Maps. Learn 10 tips for organizing your Drive account as well as strategies for evaluating student work. Explore the latest updates to Classroom and explore advanced instructional strategies. Is VR worth the hype? Find out by experiencing VR with Google Cardboard. It’s YOUR turn! 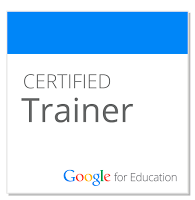 Stretch your use of classroom technology by becoming a Google Certified Educator!